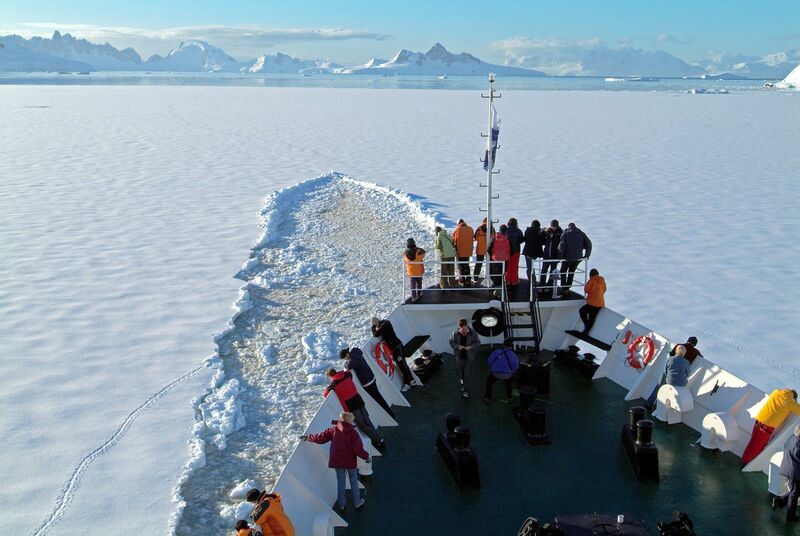 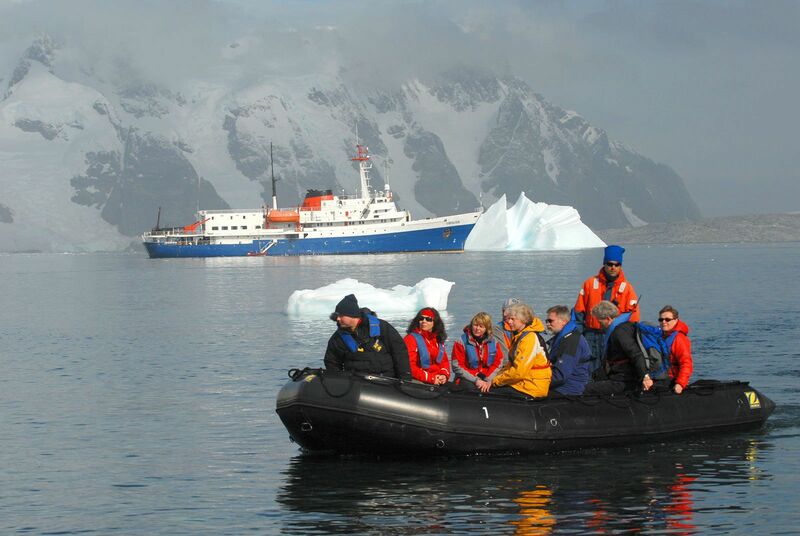 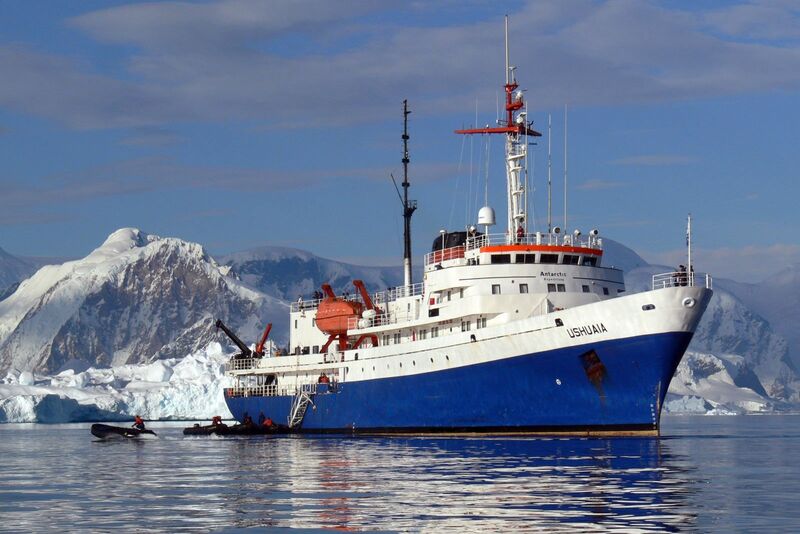 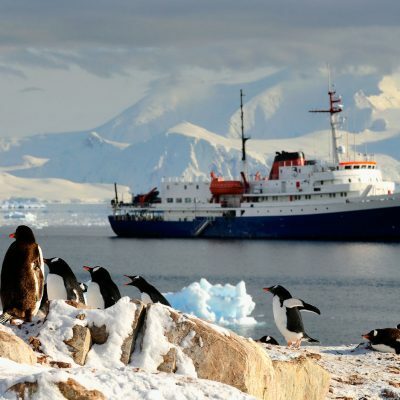 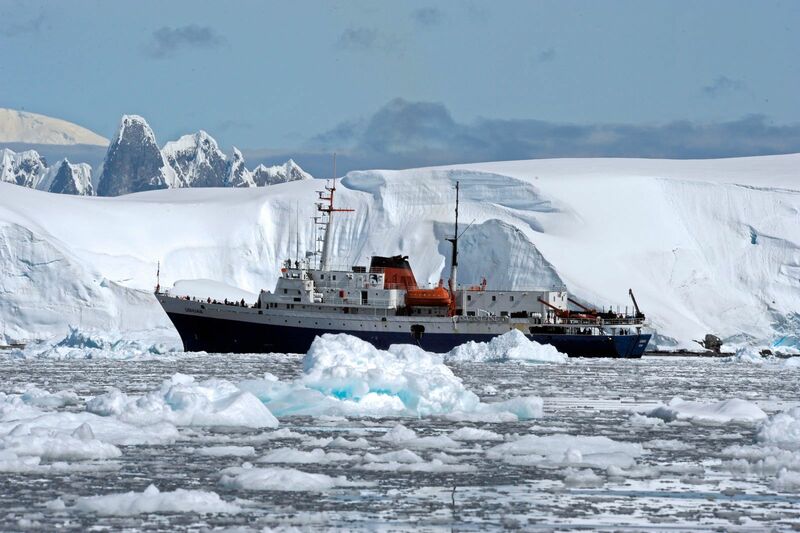 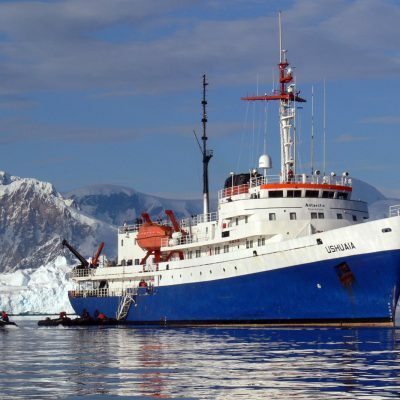 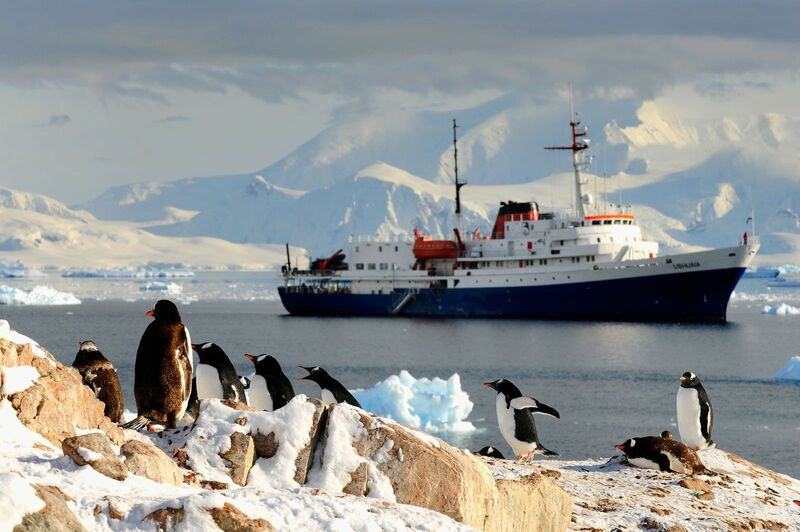 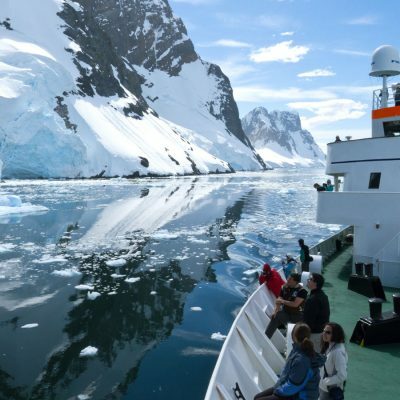 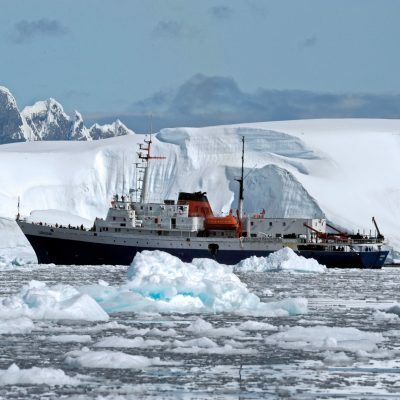 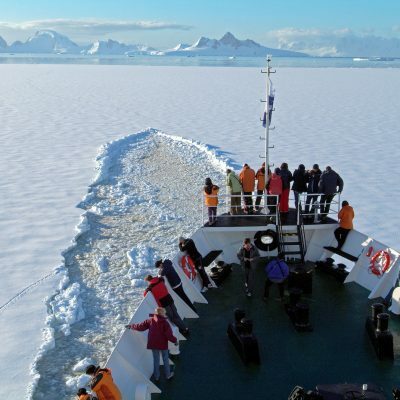 The MV Ushuaia is a very well appointed and ice-strengthened polar vessel which provides a great value, comfortable and engaging way to explore Antarctica. 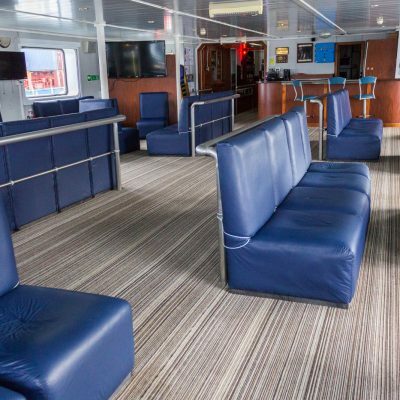 With accommodation for up to 88 passengers, the ship also boasts a large dining room, observation lounge and bar, ample deck space, conference room with multi-media equipment, library, infirmary and an open bridge policy. 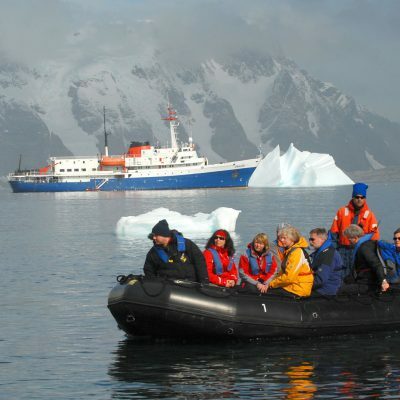 A full complement of zodiacs ensures superb landings and wildlife viewing opportunities on the otherwise inaccessible coastline. 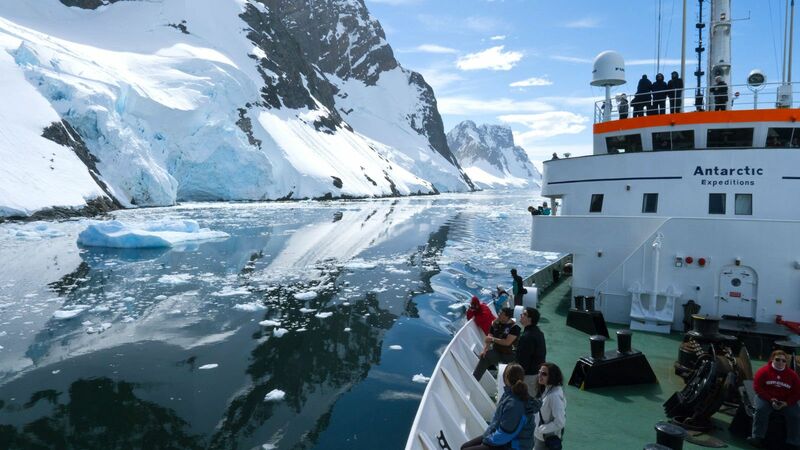 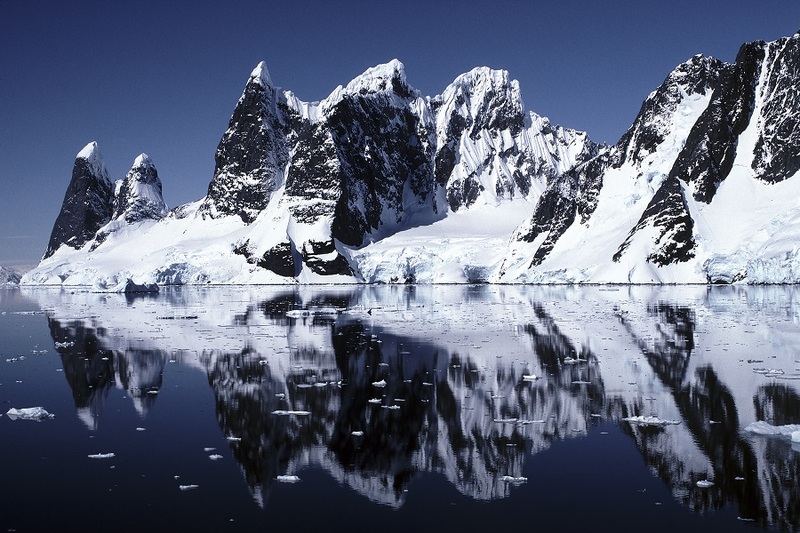 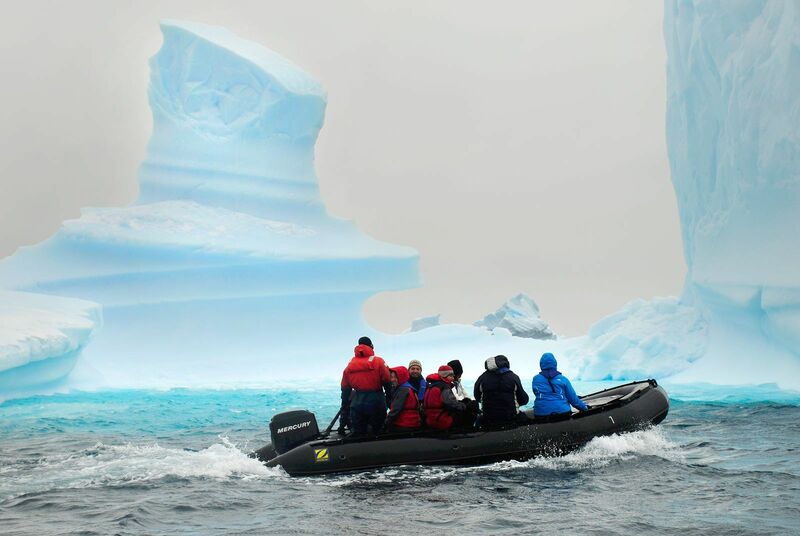 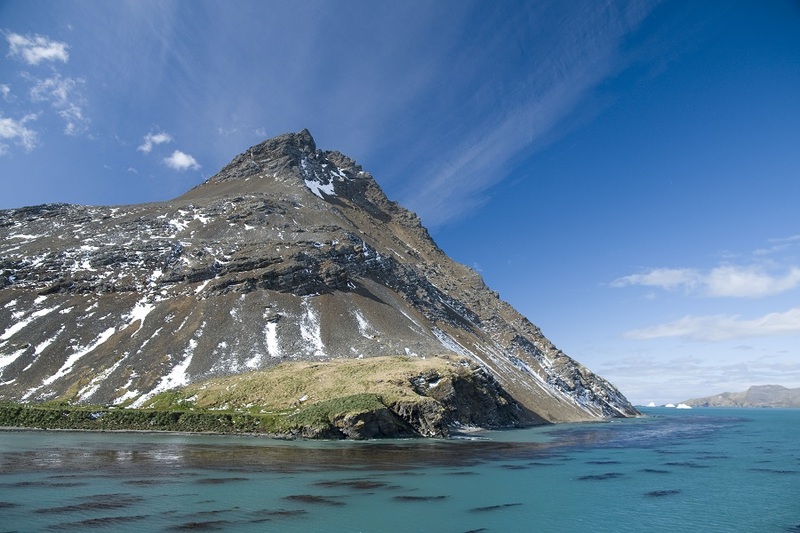 The MV Ushuaia’s expert captain, officers and crew are highly experienced in Antarctic navigation and have a great love of nature. 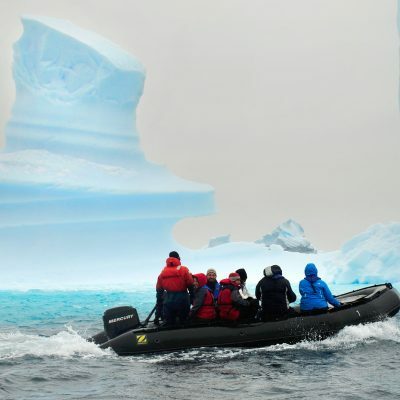 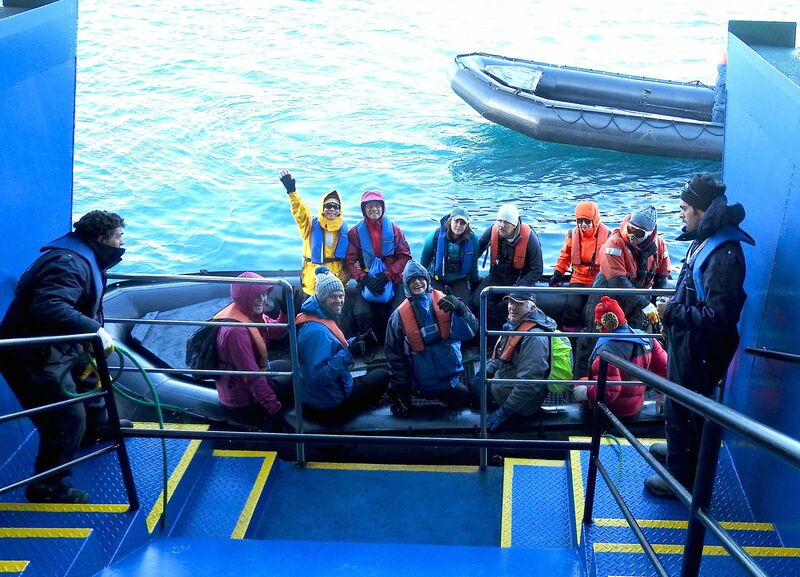 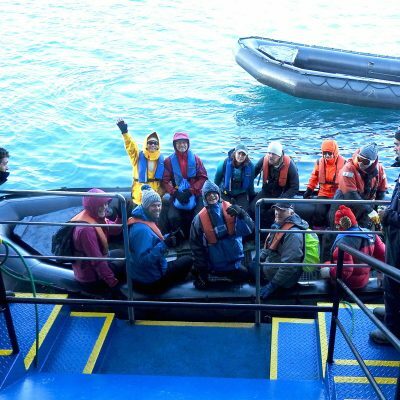 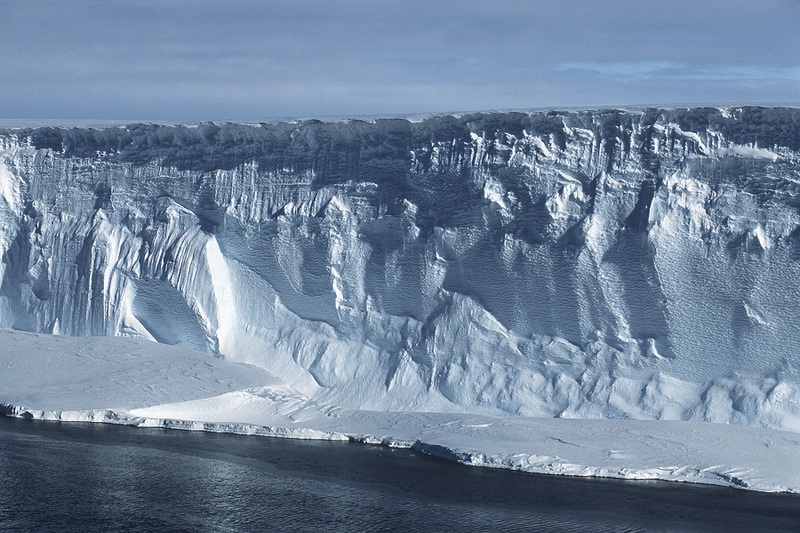 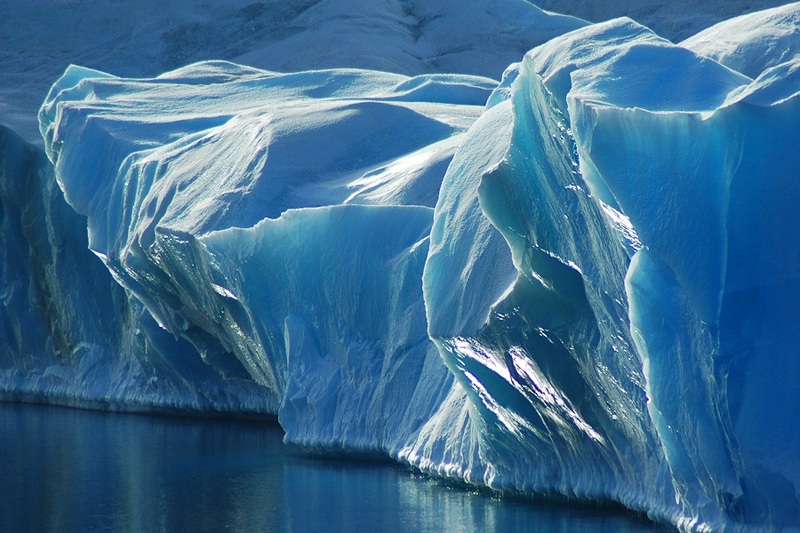 They provide a specialist team of international expedition leaders and lecturers, all extremely knowledgeable, enthusiastic, helpful and dedicated to the protection of the environment. 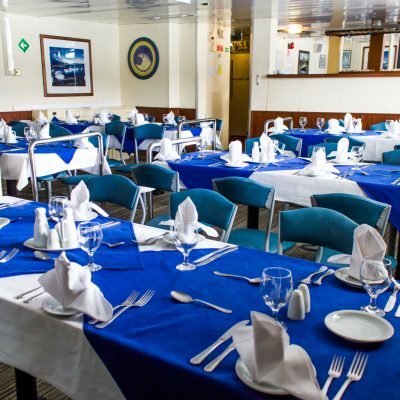 Chefs prepare excellent cuisine including many local specialties and the bar is well-stocked with carefully selected wines and spirits. 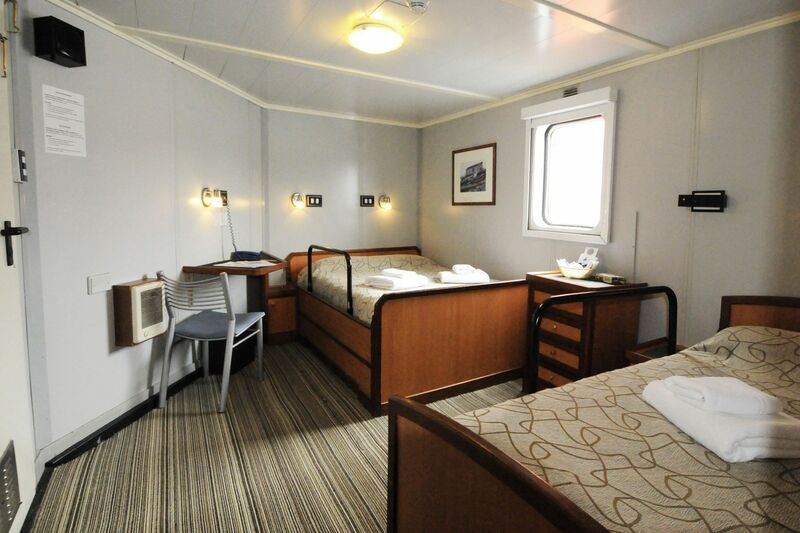 Standard Plus triple cabins have 3 lower berths and private bathroom facilities. 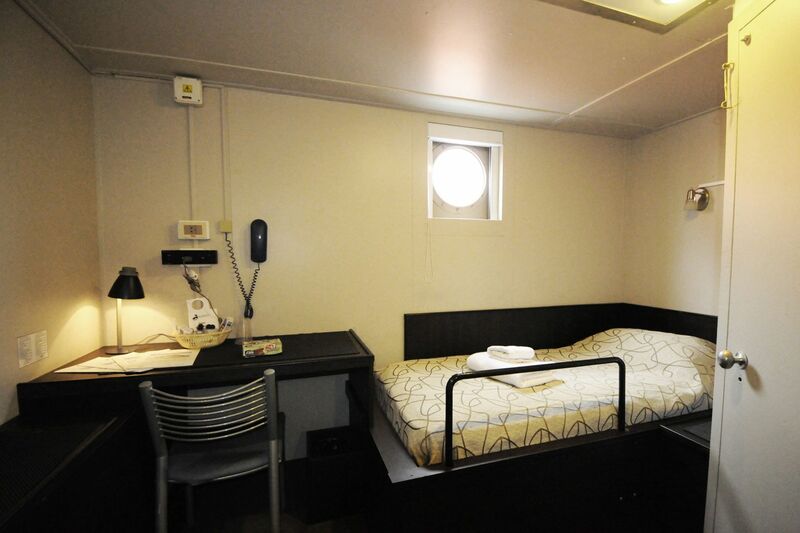 They are located on Deck E and have porthole windows. 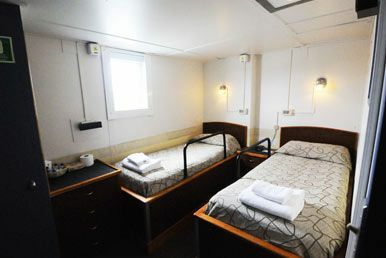 Standard Twin Cabins have 1 upper and 1 lower berth and have semi private facilities meaning 1 bathroom is shared between 2 cabins, although there is a wash basin in the cabin. 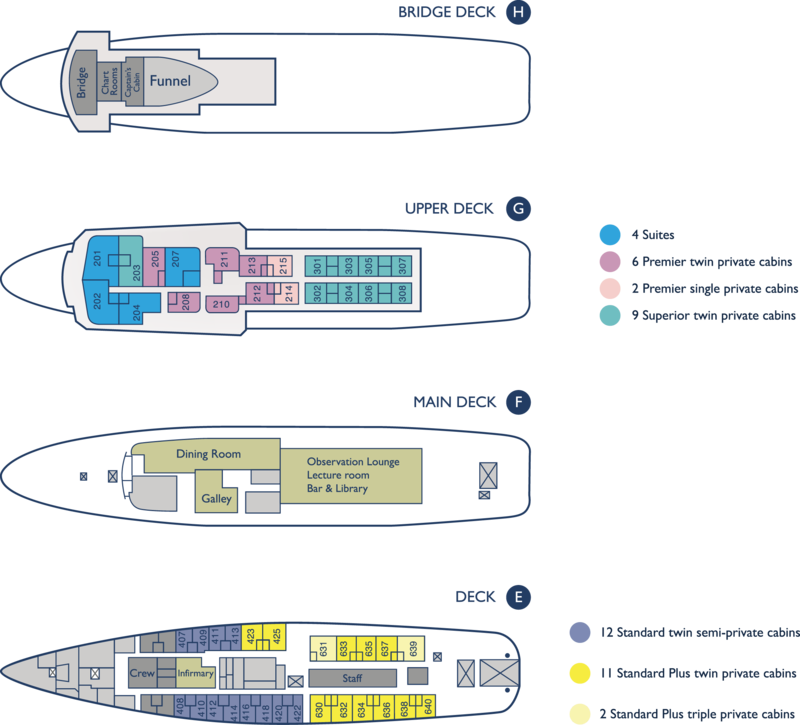 They are located on Deck E and have porthole windows. 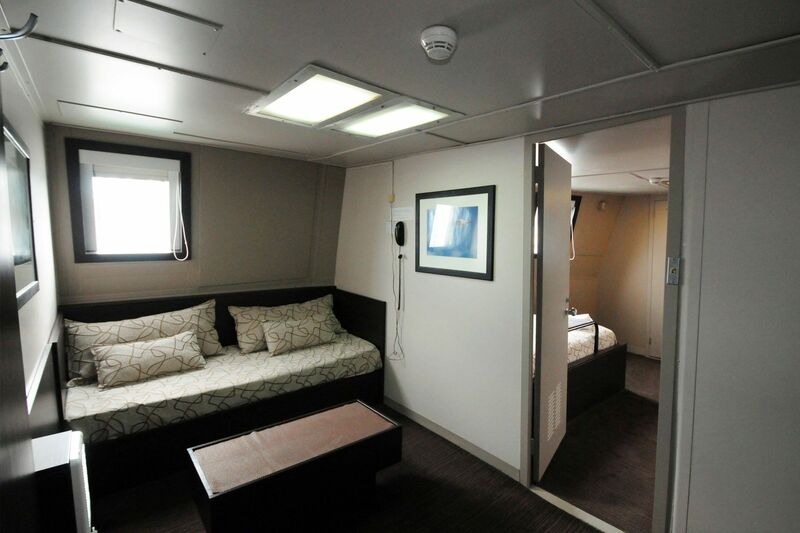 Standard Plus Twin Cabins have 2 lower berths in all cabins other than 1 which has a double bed. 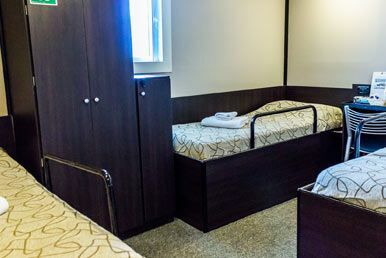 They have private bathroom facilities. 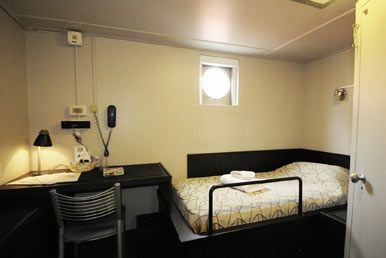 They are located on Deck E and the majority have porthole windows however 3 cabins do have larger picture windows. 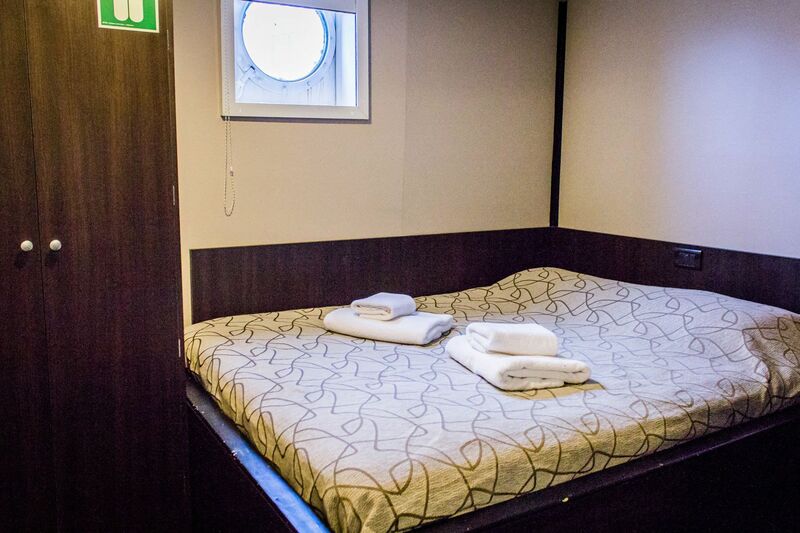 Premium Twin Cabins have 2 lower berths and have private bathroom facilities. 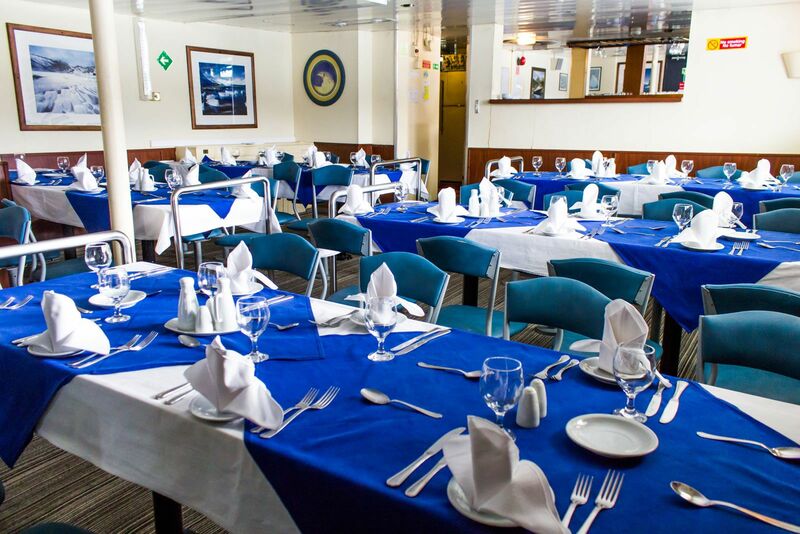 They are located on Deck G and have picture windows. 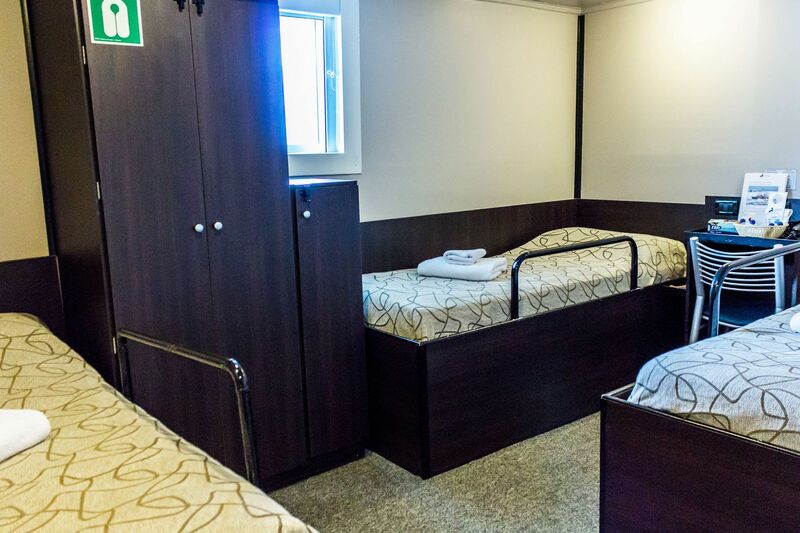 Premium Single Cabins have 1 lower berth and have private bathroom facilities. 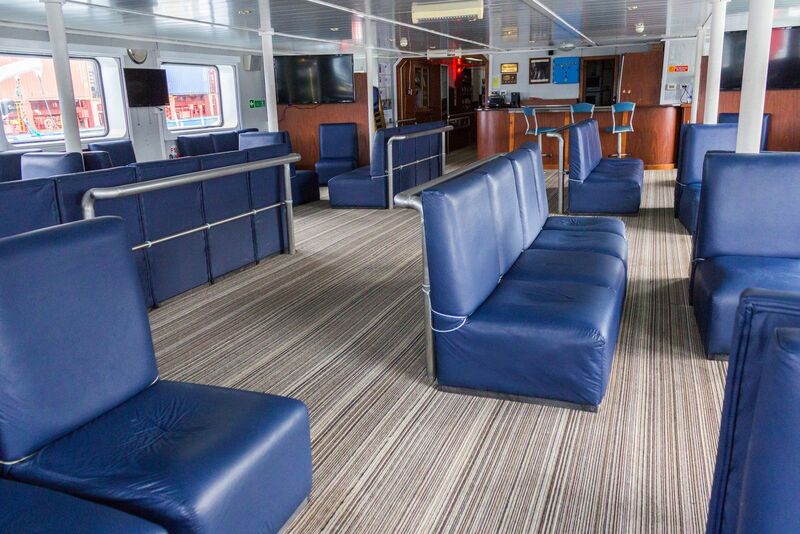 They are located on Deck G and have picture windows, however the view from these is obstructed by the lifeboats. 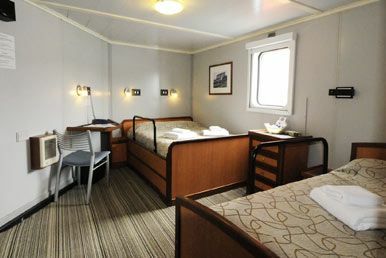 Superior Cabins have 2 lower berths in all cases other than Cabin 301 which has 1 double & 1 single berth. 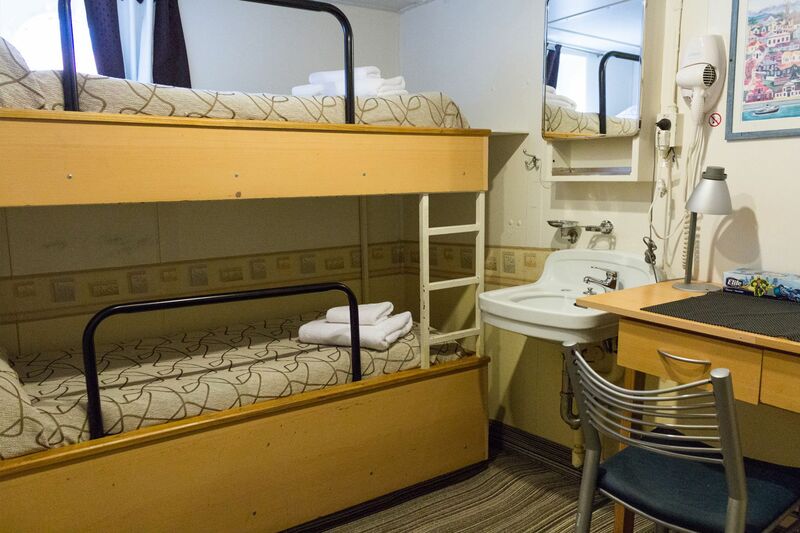 All cabins have private bathroom facilities. 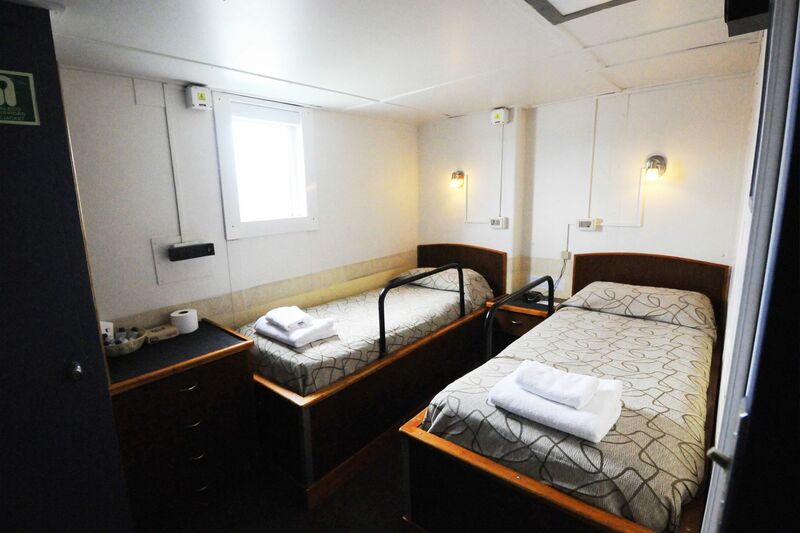 They are located on Deck G and have picture windows. 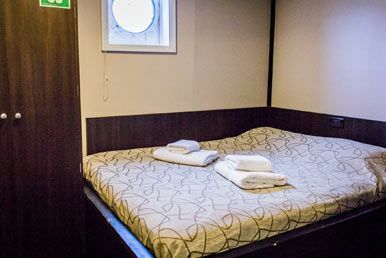 Suite have 2 lower berths in all cases other than Suite 201 which has 2 double beds, Suite 202 which has 1 double bed & sofa bed and Suite 204 & 207 which have 3 lower single beds. 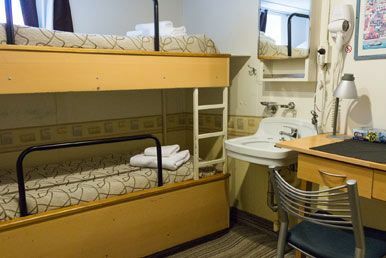 All cabins have private bathroom facilities. 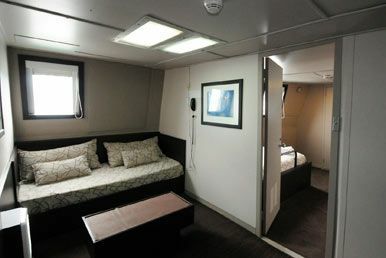 They are located on Deck G and have picture windows, lounge, TV, DVD player & fridge.